Alphabet Playhouse is where adventure and discovery take flight. 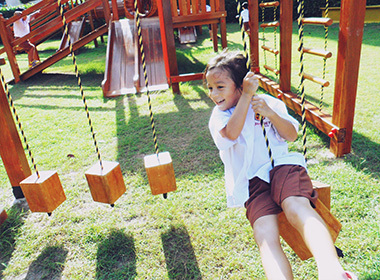 We believe that a child’s imagination is boundless, just like his/her expedition for new knowledge and experiences. This is why Alphabet Playhouse focuses on bringing out your child’s greatest potential through a series of well-crafted programmes, aimed at stimulating his/her courageous and curious minds. The world is like a magical castle to a child, with surprises and mysteries waiting to be unravelled. Every corner lies an unpredictable journey and at every turn, a new adventure. 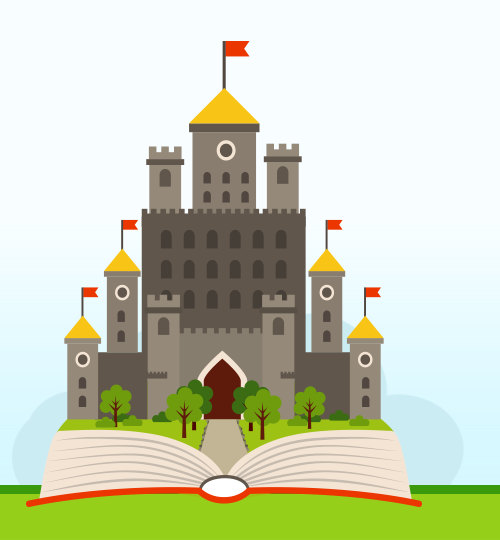 Within the enchanting walls of the Alphabet castle, the quest of unveiling knowledge is an exciting daily phenomenon. 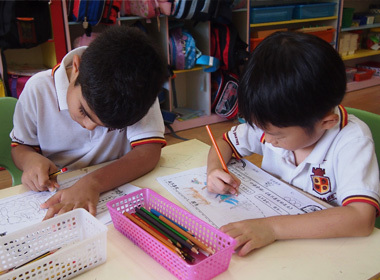 We take pride in fusing the learning processes of children with their desire to play, formulating the perfect adventure that is safe, enriching and enjoyable. Because at Alphabet Playhouse, adventure is just the beginning. And the limit, is your imagination. Alphabet Playhouse stimulates the creative juices of all children, allowing their imagination to run free to fuel their boundless passion to learn. Bundled with a collection of entertaining and enjoyable activities, your child will definitely have a blast while unleashing the power of his/her creativity. The only limitation, is your child’s imagination. If the world was a castle, the numbers and words that the children learn would be the castle’s windows, giving them eye-opening experiences as they spread their wings and fly into a greater and distant horizon. 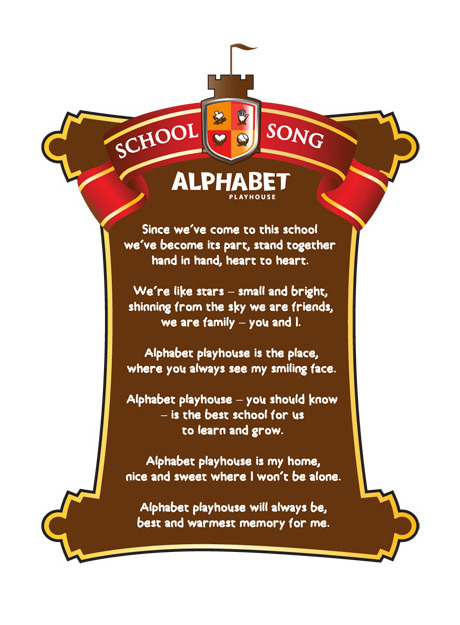 At Alphabet Playhouse, our dedicated educators guide your children as they recognize and understand numbers and words, enhancing their memory with an interesting mix of teaching techniques and enrichment classes. In no time, your children will be enjoying every learning session and yearning for more as they explore the magical world of numbers and words. Motor skills help young children to develop their muscles as they grow into stronger, healthier individuals. Alphabet Playhouse enhances both the gross and fine motor skills of your child, improving their strength, coordination and flexibility. 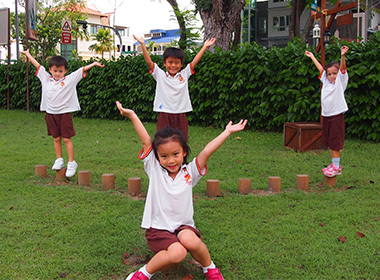 With an array of fun-filled activities, your child will be ever ready to tackle endless learning adventures.